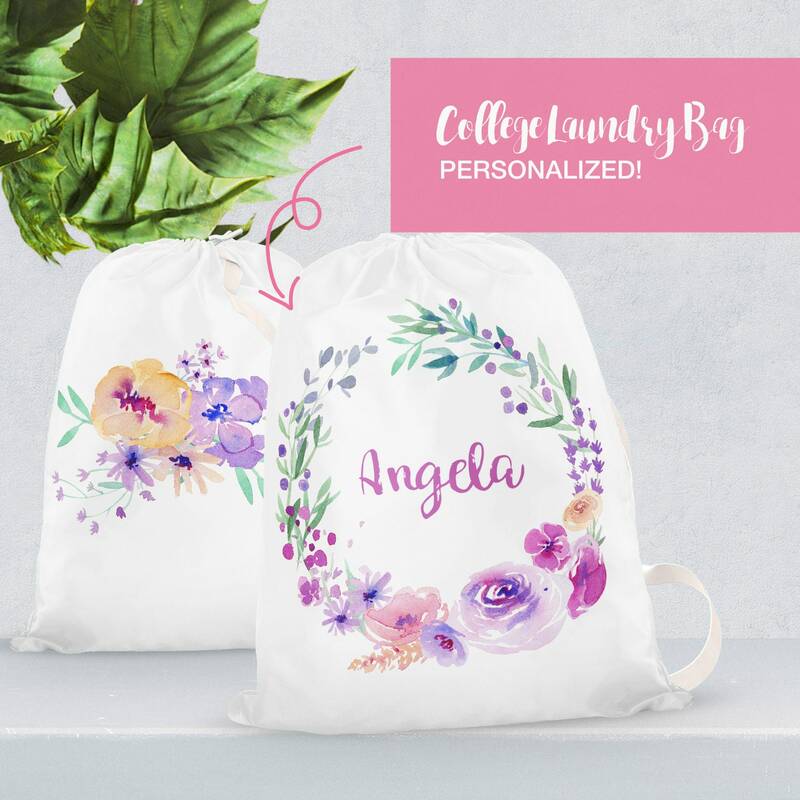 Beautiful watercolor wreath florals for this laundry bag, perfect for college. 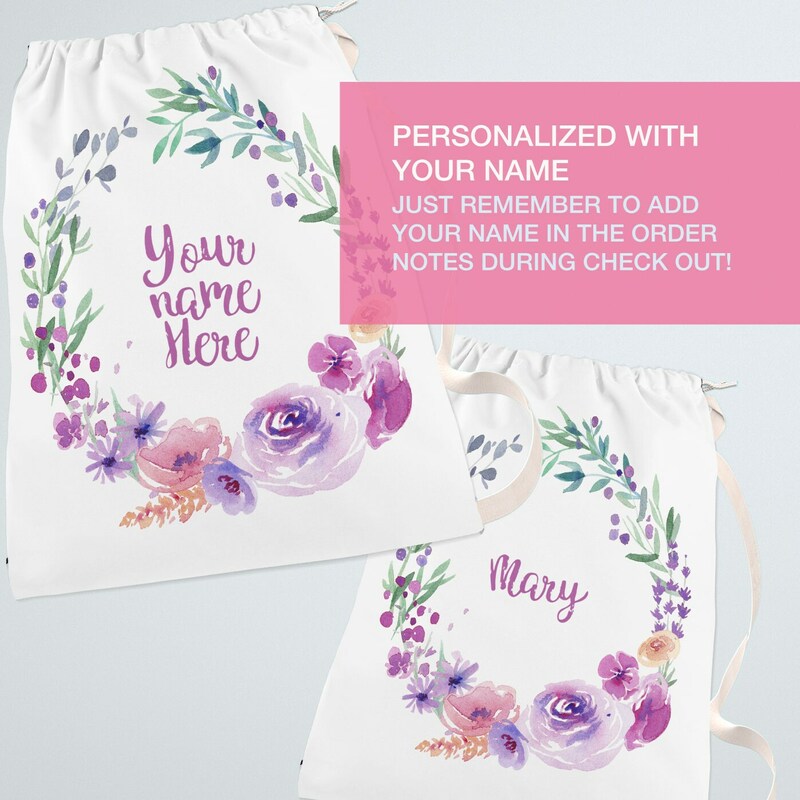 The design with your name (or your daughter's name!) 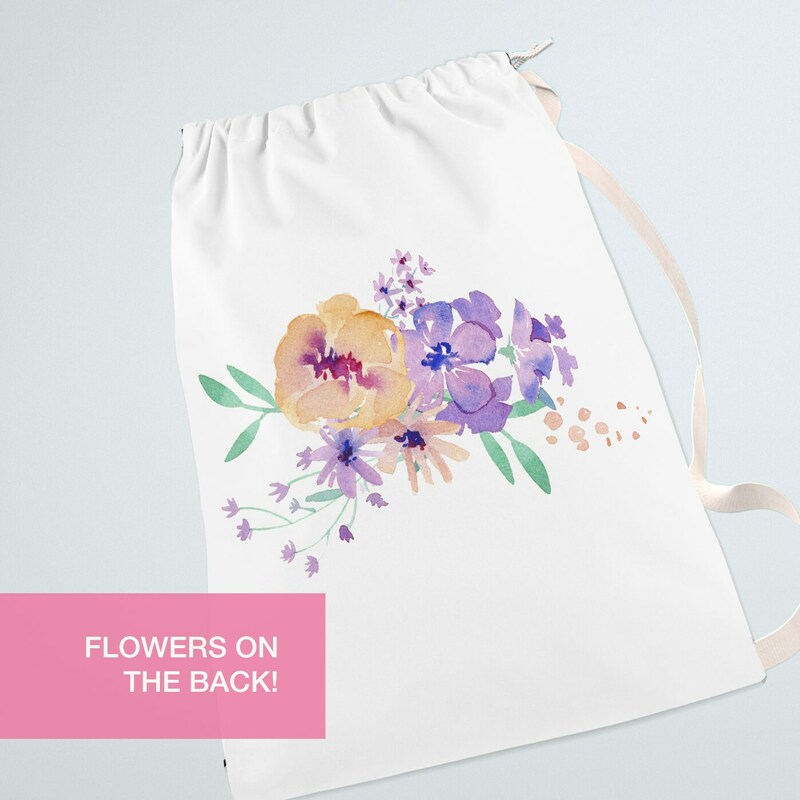 on it will be printed on a spun polyester drawstring bag, so that it won't be confused in the dorm and yet have a beautiful style! Just remember to write in the buyer's note (or just drop me a private message if you forget!) 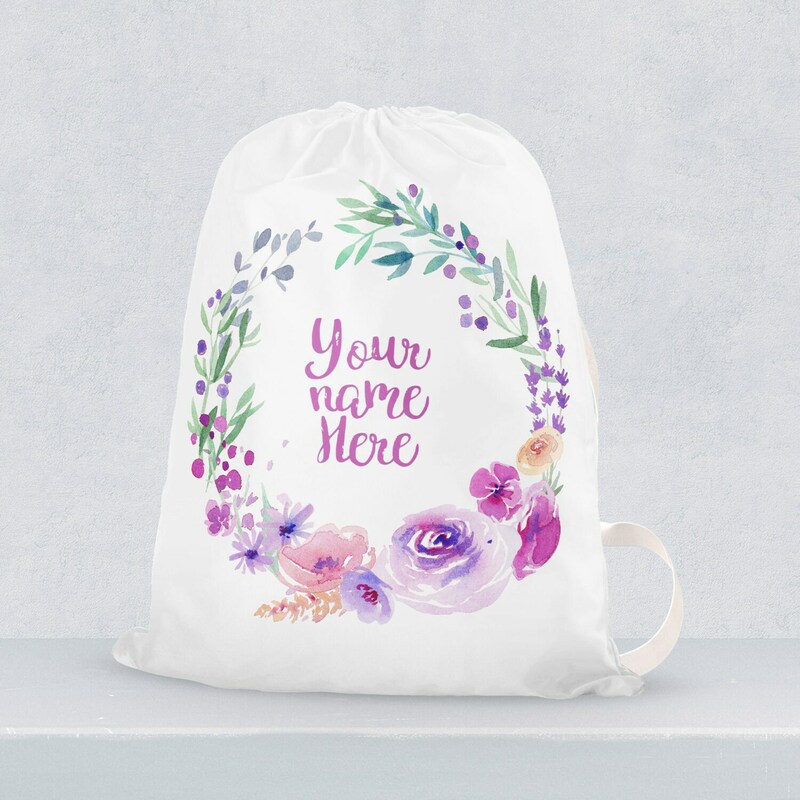 the name you want on the bag! 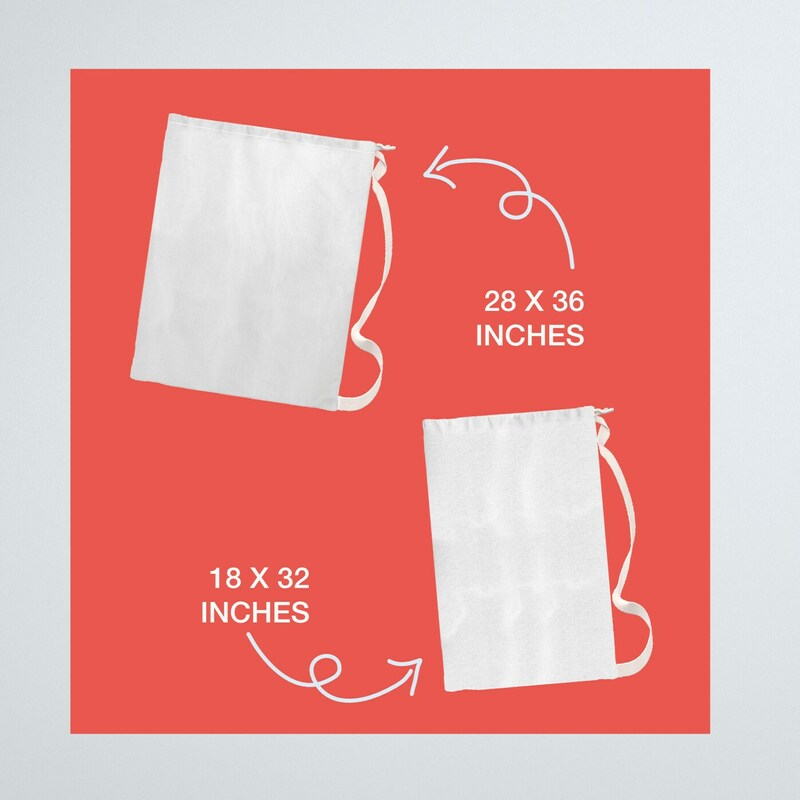 I'll send you an image with the name on it within few days from the order and once approved the printing & shipping will take up to 5 business days.